The official definition of the Lua language is its reference manual, which describes the syntax and the semantics of Lua, the standard libraries, and the C API. 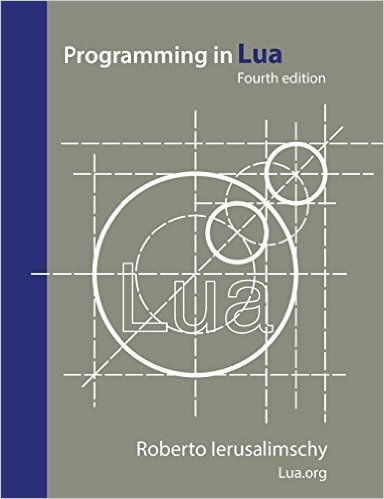 For a detailed introduction to the practice of Lua programming, see the book Programming in Lua, also available as an e-book. Buy a copy of this book and help to support the Lua project. These manuals are also available here in PostScript and PDF. All reference manuals are freely available under the terms of the Lua license.